For festival transport, the social club outing, or the guys’/girls’ weekend away, take the easier transport option: hire a 9-seater minibus and all travel together. 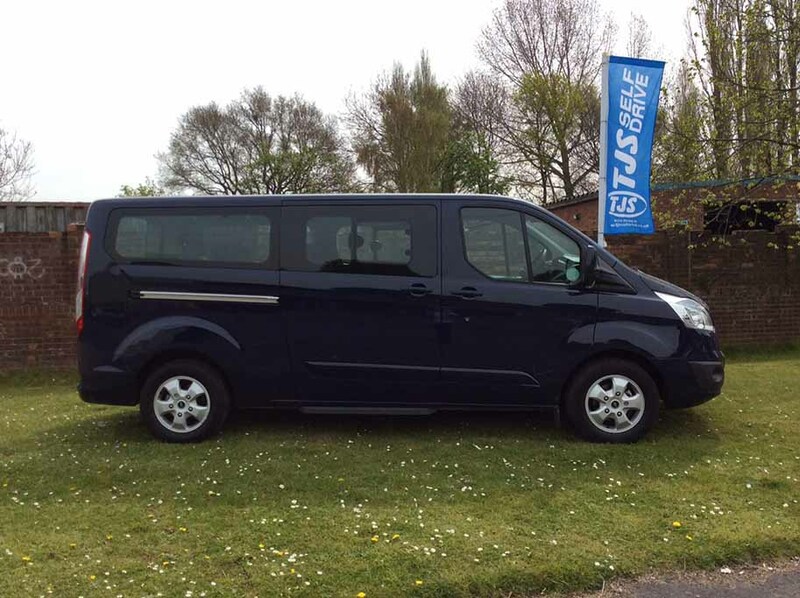 The beauty of 9-seater people carrier hire? First of all, there’s the freedom. It means the location of your family get together, weekend break or club outing isn’t restricted by where the train stops. So however out of the way your country retreat, golf club or spa break is, you’ll be able to get there and explore without racking up huge taxi bills. Hire a 9-seater and you get to travel in air conditioned comfort too. Then there’s the fact you can drive a 9-seater vehicle on a regular driving licence (providing you’re not charging for running costs or your services). What do I need to hire a 9 seater from TJS? Hire your 9-seater now. Complete the booking form or contact your local TJS branch on the right of this page.